Who are the scientists that study insects, and how do they do it? What are some of the unique features of insects? 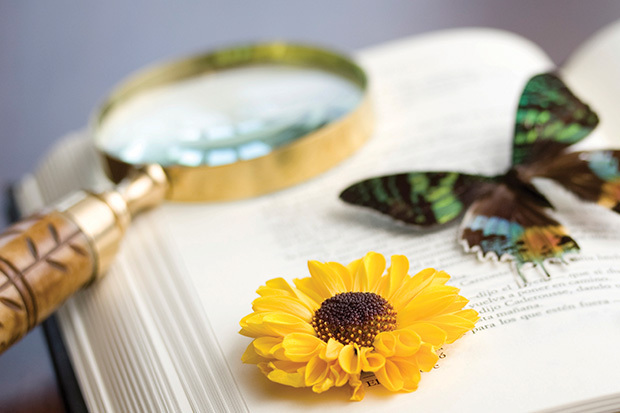 In this basic introduction to live insects and scientific investigation, explore the answers to these questions. Students also design and build an original insect to take home with them.